The a move is considered to have huge impact on government revenues but at the same time help improve investment in the sector. An Empowered Group of Minister (EGoM) on telecom has decided to slash spectrum usage charge to a maximum of 5 percent of annual gross revenue on all new airwaves put up in the auction. "For all new spectrum, which will be sold, it will be 5 per cent but it will be charged at weighted average. There is no protection of revenue. In this process if government losses some revenue, doesn't matter. Ultimately consumers have to be benefited," Telecom Minister Kapil Sibal told reporters, adding final decision will be made by Cabinet. The spectrum usage charge for Broadband Wireless Access (BWA) will stay at 1 percent as the government did not modify the current contractual obligations. For new airwaves, operators will have to pay a spectrum usage charge of 5 percent. The companies will have to report the revenue from BWA airwaves and new spectrum separately. "Ultimately it is consumers who need to benefit. Big players (charges) will come down. It will not affect new players," Sibal said. In the current system, the telecom operators pay about 3-8 percent of their Adjusted Gross Revenue (AGR). However, the spectrum usage charge depends on the volume spectrum held by the operators. Thus, operators such as Bharti Airtel, Vodafone India and Idea Cellular have to pay higher SUCs. The Telecom Regulatory Authority of India (TRAI) had earlier suggested imposing a uniform usage charge of 3 percent. However, the suggestion met with a mixed reaction from the industry. Reliance Jio Infocomm said the TRAI suggestions on contradicts the guidelines specified at the time of spectrum auction in 2010. “Any post-facto increase in spectrum usage charge at this stage violates the terms and conditions of the contract, will adversely affect the business viability of the broadband wireless spectrum holders and is legally untenable. It will also vitiate investors’ sentiments which are already at the lowest ebb,” Reliance Jio reportedly said in a letter to the Department of Telecom. Videocon Telecom, however, backed the uniform spectrum usage charge. “In the earlier license regime, spectrum was allocated administratively, where there was no payment by the operator for spectrum allocation, hence the reason of a slab based Spectrum usage charges was logical. 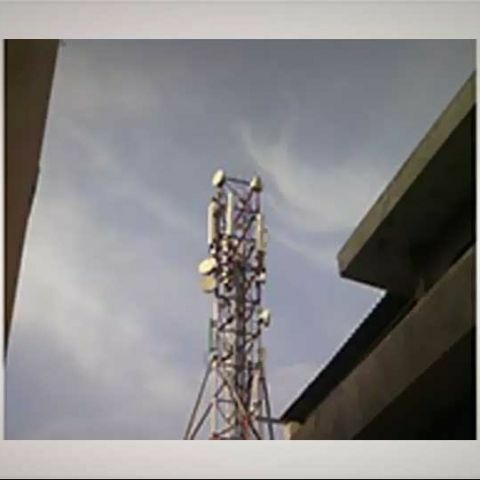 However, in the current regime, spectrum is allocated through auction, where the operator is paying the market value of the spectrum, thus SUC to the extent to cover the administrative expenses should be payable, which is the case of BWA license terms,” Arvind Bali, Director and CEO, Videocon Telecom had said.